Through it all, RCA - Kelly's label home for the entirety of his solo career, both directly and as part of its partnership with Jive Records (which merged with RCA in 2007) - has stood by the singer, primarily, sources tell Variety, because he has never been convicted of a crime and has steadfastly maintained his innocence. Attempts by music companies to construct a morality barometer for artists is a precarious task, as Spotify learned last year when it attempted to ban artists - particularly Kelly - from its playlists based on behavior it vaguely defined as "hateful conduct." Spotify ended up briefly penalizing two artists - Kelly and rapper XXXTentacion, neither of whom had been convicted of the relevant charges of sexual misconduct - before walking back the policy due to its vague definition and execution. However, whether or not such wording is in a contract, she said, "Any record company - or, really, any party to any contract - can decide they no longer want to be in the contract," Frank continued. "The question is what can happen as a result of them asserting their desire to terminate the term of the agreement. R. Kelly could sue for damages. 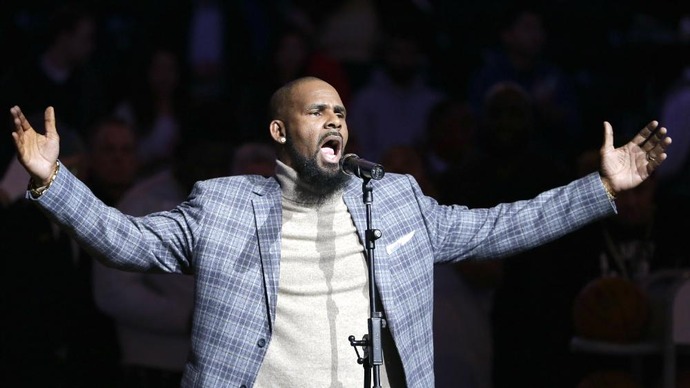 If R. Kelly does not want to terminate the agreement and instigates a dispute saying that it's a breach of contract by RCA, if RCA is concerned about the cost of litigation and how a court might decide, they could try to come to a settlement with R. Kelly."